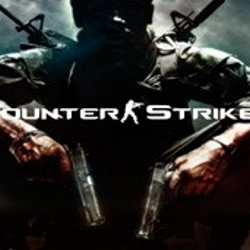 Counter-Strike – Probably in the world there is no gamer, who at least once heard about this game. 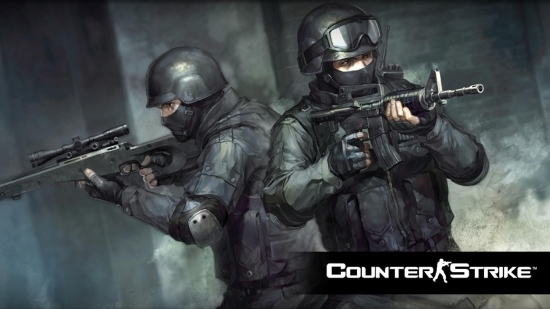 Yes, this is what many have been waiting for, the real and original counter strike 1.6. This game is a complete copy of its original, and everything is the same, the same cards, the same gun, the same meat! 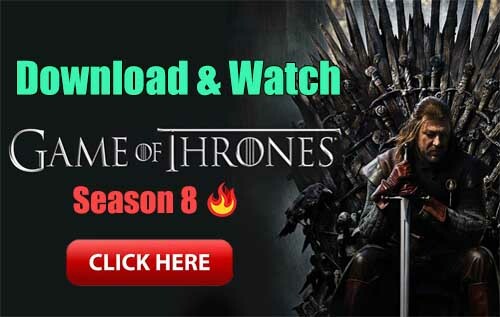 This shooter game does not require any extra ideas, team battle on the cards that many of us know by heart. But what is remarkable, in this version of the game even managed to port the boats! So you can always train alone. Management also deserves praise, and though in the beginning will be a little difficult, then you will be easier. Time to take up arms and go back to the good old CS 1.6.